DaVinci Med Spa combines the best of bioactive therapies with an advanced delivery process that maximizes the rejuvenation potential of your skin. Cellfrac™ is an all natural solution using a small sample of your own blood. 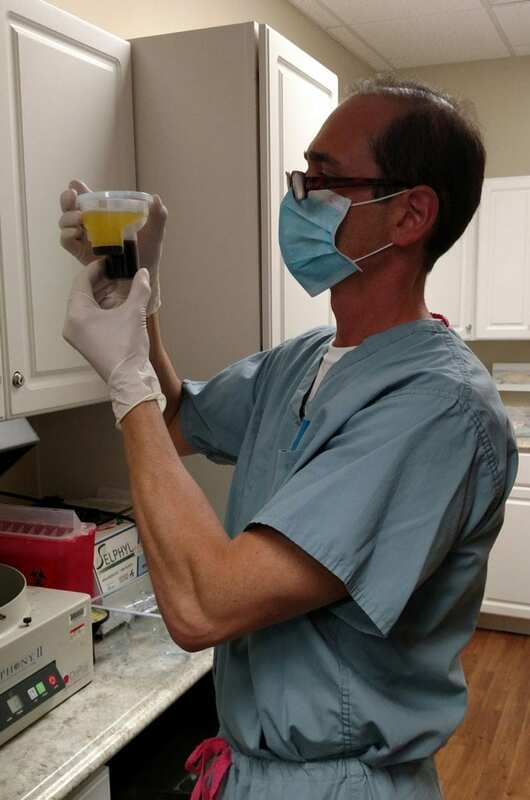 Cellfrac combines fractional microneedling with Platelet Rich Plasma (PRP), the power of your own concentrated growth factors.